Dan Brown’s celebrated novel is dark detective mystery centred on a conflict surrounding the mysteries of the Catholic Church. It stars his Harvard professor Robert Langdon who is compelled into investigating a murder at the Louvre in France. However, this is only the beginning of his tribulations as Langdon soon discovers a conspiracy involving what seems to be one of the biggest cover-ups in human history: Jesus Christ’s true relationship with Mary Magdalene. Joining Langdon on his adventure is cryptologist Sophie Neveu and hot on their heels is the albino monk Silas, an assassin related to the Catholic Church. The novel has been adapted into a major motion picture of the same name. 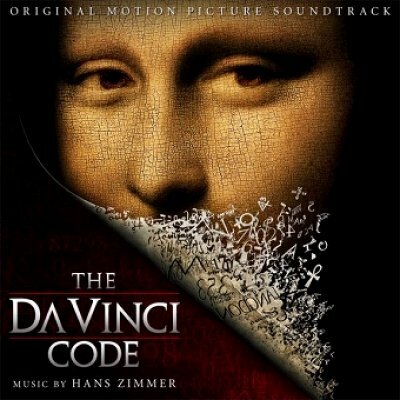 As of 2009 The Da Vinci Code is a best-seller, with over 80 million copies sold. It has been translated into 44 languages. The novel has received wide condemnation from the Christian community for what they believe to be an attack on the Catholic Church. Other criticism is directed at historical and scientific accuracies. Nonetheless, the book has been praised for its twists and turns, and for keeping the reader guessing with its unpredictable narrative. The da vinci code is the well known novel and a lot of people have positive thought about this novel. Mr Malik, you probably never reed it yet.